1st birthday of your kid calls for celebrations. It is an exciting occasion for everyone in the family as the baby turns one. 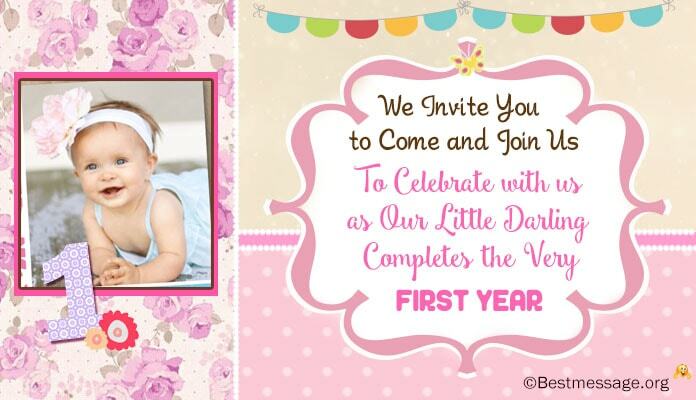 If you plan to celebrate this milestone by arranging a special first birthday bash for your child then you need unique 1st birthday invitation cards Invite friends and family. Beautiful 1st birthday invitation wordings expressing your excitement and happiness on this day make invitations more warm. To help you with kid birthday party invitation wording ideas, we have come up with exquisite birthday party invitation wording samples. Given below is a heartfelt collection of cute birthday invitation wording ideas which you can use to make your baby’s 1st birthday more special. It is a party time…..
Our baby turns one and wants you to be a part of his celebrations!! To celebrate with us as our little darling completes the very first year. We had an amazing year full of memories and we want to share this special day with you. Please come and join the celebrations as our prince is going to turn ONE. With cakes and candles, fun and entertainment…. The little host will wait for you who is going to turn 1. It is time to celebrate his first year, with cakes, balloons and galore!! Join us to make it a memorable day for him!!! Come and bless Robert as he turns one. We invite you to celebrate his first birthday as he touches the first milestone!! With our princess completing her first year, we invite you join the party wagon!!! We would like to celebrate this day with our dear ones who are family to her. With Mia completing the first year, it is time to cheer and party!!! First birthday party of our twins is set to blast, all the sleepless nights we had in the past!! We expect you to be a part of the 1st birthday bash of the naughty kids we have. Don’t miss the party as it is going to be the most amazing fun. Choose from these birthday party invitation wording ideas, to send cute invitations to your guests. Weaved with beautiful words, these birthday invitation party wording samples are a big help. 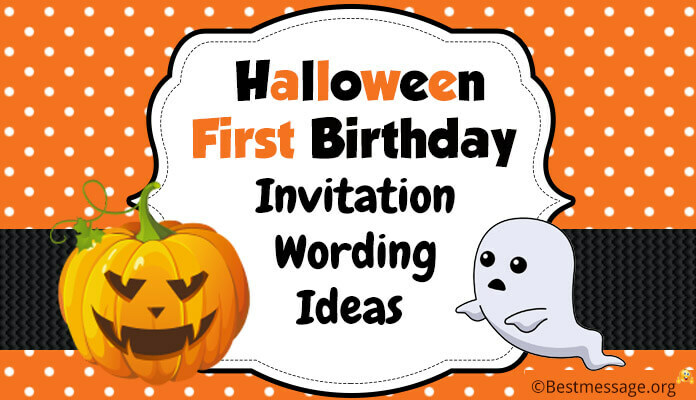 Trying to find the perfect wording for your Halloween first birthday invitations? Look no further! 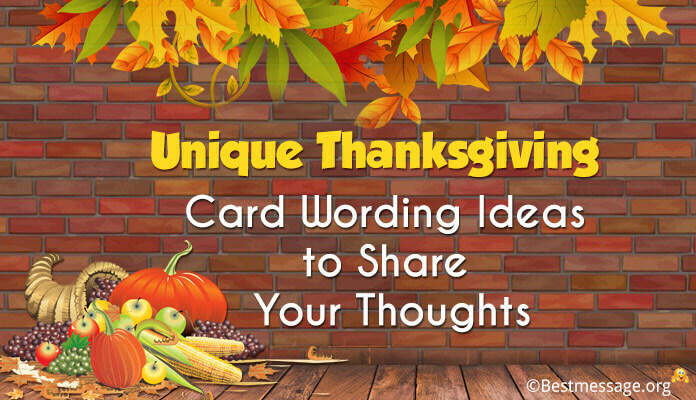 Check out our list of Halloween party Invitation wording ideas!